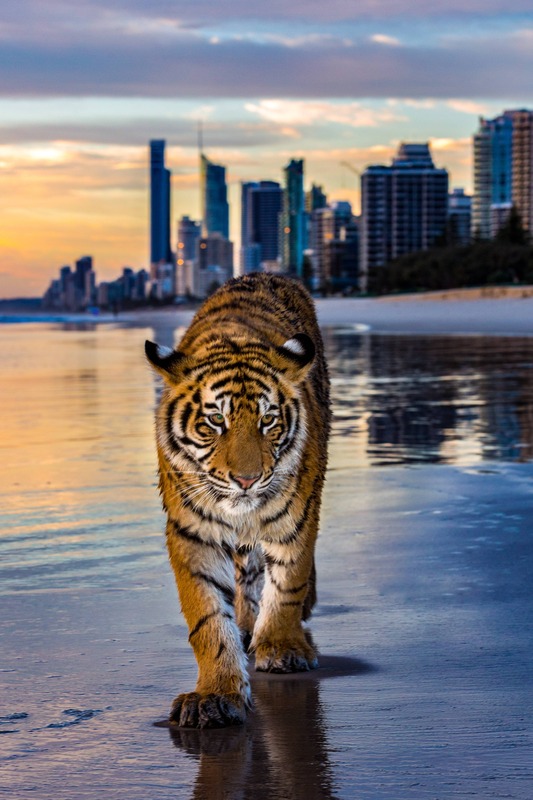 Tigers like long strolls along the beach apparently. 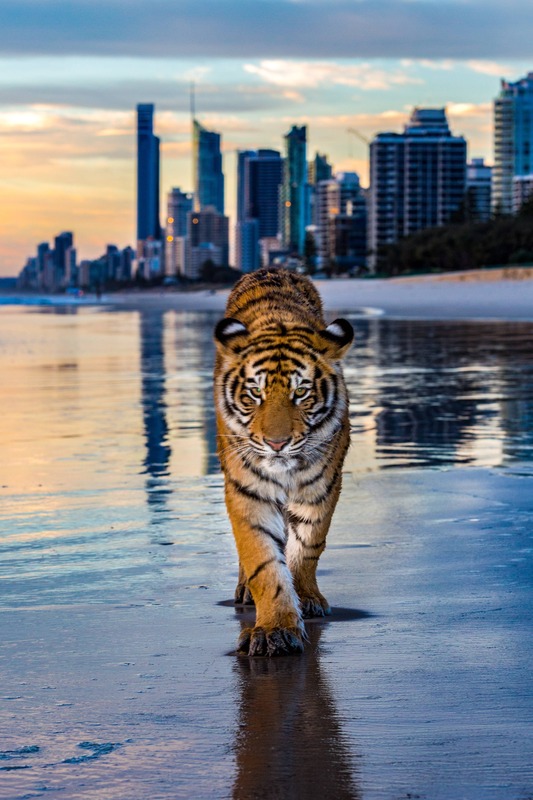 By 'tigers', we mean one of 'Dreamworld's tiger cubs', and by 'beach' we mean 'Main Beach on the Gold Coast'. 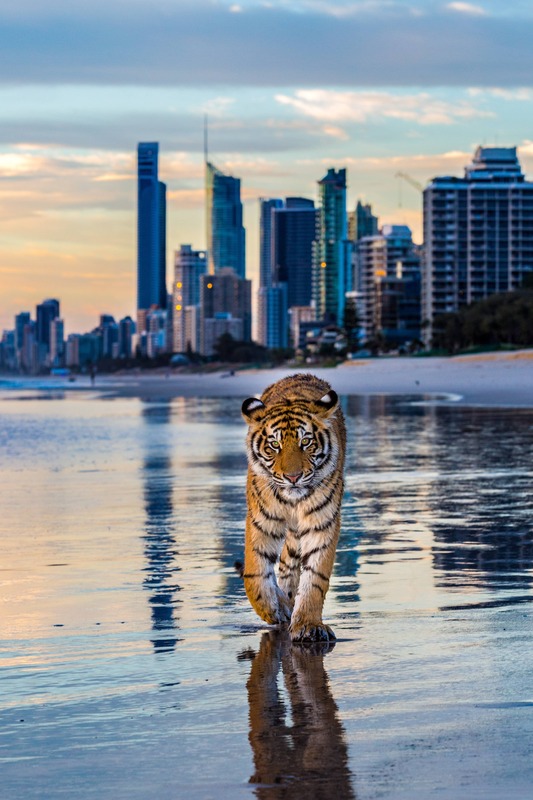 Adira the tiger cub was joined by Dreamworld's tiger handlers and Gold Coast police on Monday as she felt the sand beneath her paws and the ocean breeze on her fur for the first time. 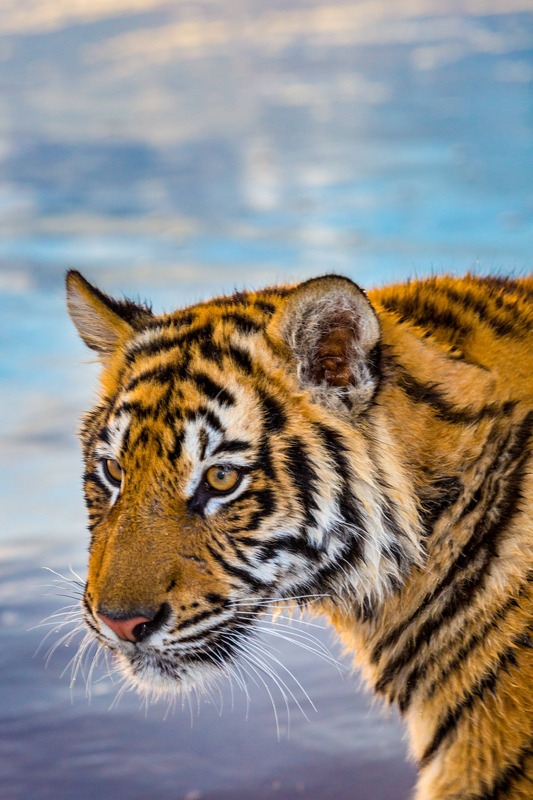 The excursion won't be a regular activity on the Dreamworld tiger cubs' schedules these days, but a special one to raise awareness for tiger conservation. 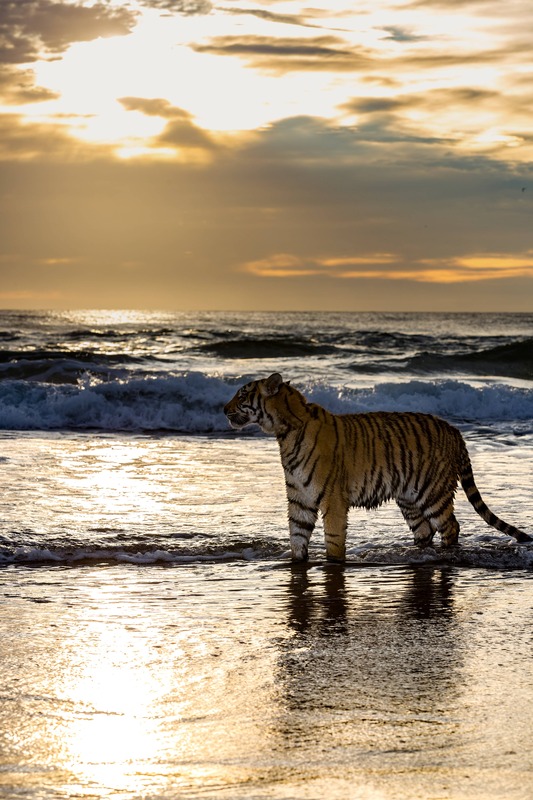 Dreamworld's General Manager of Life Sciences and Director of the Dreamworld Wildlife Foundation, Al Mucci, said Adira's beach visit was to shine the spotlight on conservation of the species. 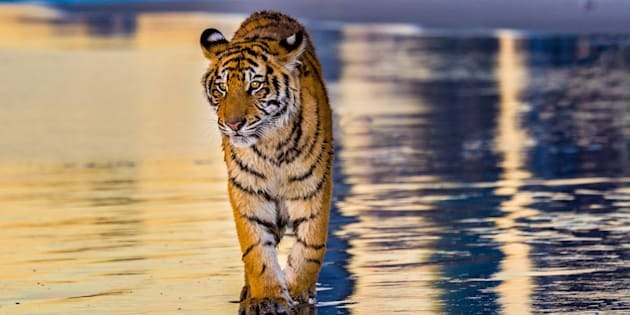 "Only 100 years ago, there were more than 100,000 tigers roaming the forests of Asia and Russia. Today, tigers are critically endangered with less than 3,000 left in the wild," Mucci said in a statement on Monday. The Dreamworld Wildlife Foundation is the largest zoological contributor to tiger conservation, with seven adult tigers and five cubs at Dreamworld helping raise funds through donations, guest experiences at Tiger Island and the park's adopt an animal program. And long walks along the beach. "Tigers in the wild would often encounter new environments and situations so it was a very enriching experience for Adira," Mucci said. 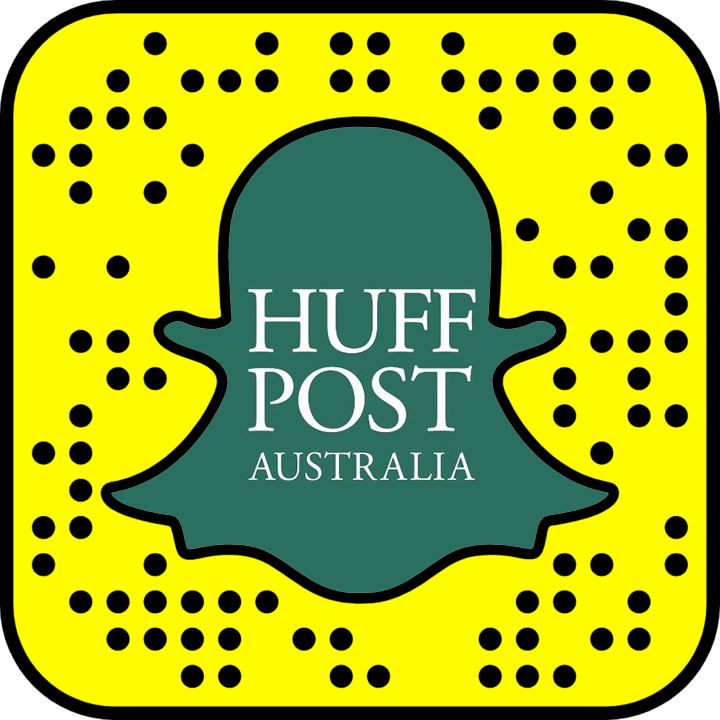 "She seems to have loved her first, and most-likely only, visit to a Gold Coast beach." Luckily the moment was captured for Adira, and for us.